Any plans yet on where you’ll spend your summer vacation? There’s no shortage of choices in terms of activities this summer, from trekking up in the mountains to diving in the seas, we’ve got you covered on all of those. Let’s start at the mountains, shall we? 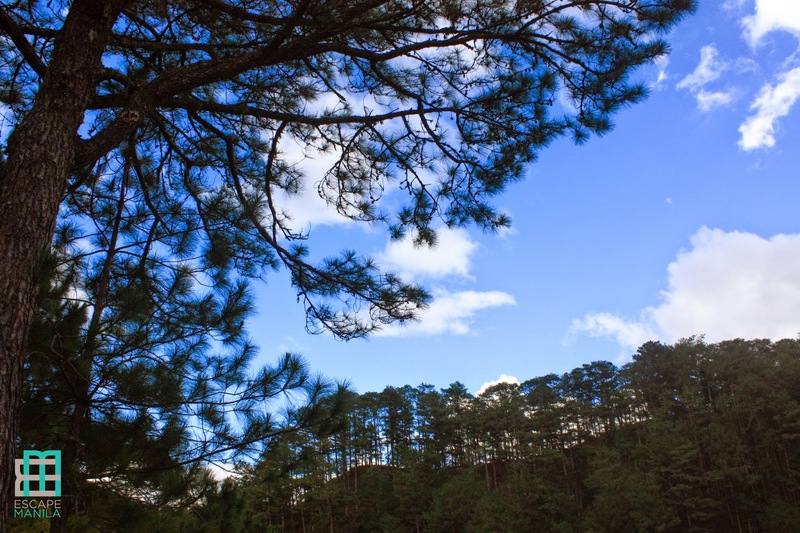 Baguio is a default destination for many Filipinos, and for good reason. Aside from its cool climate, there are also a lot of activities waiting to be experienced. 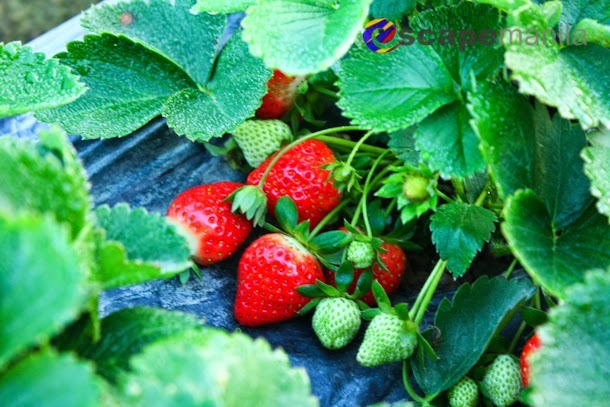 Try the zipline in Camp John Hay, pick berries outside the city, have a dose of art in the BenCab Museum, or just enjoy the view at Mines View Park. Victory Liner and Genesis bus companies have hourly trip to Baguio City from their bus terminals in Pasay, Cubao and Caloocan. Fare for regular airconditioned bus is around P450. Sagada in Mountain Province is a stark contrast from urbanized Baguio. 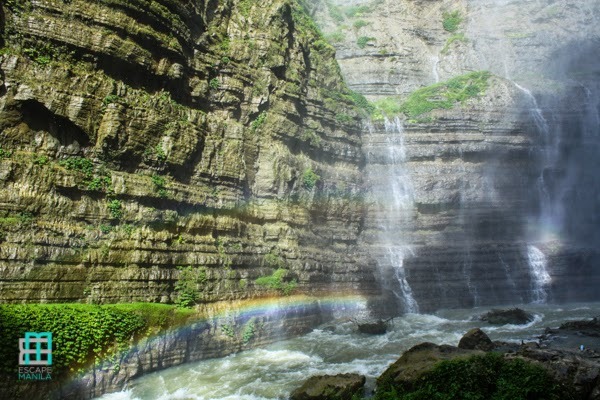 Nature activities abound whether you’re trekking the mountains to see the hanging coffins, climbing the stepped rice fields, or spelunking in the limestone caves. Don’t pass the opportunity to witness local customs, as the locals have ceremonies for life events like weddings, planting, and harvesting rice. There are quite a lot of options in going to Sagada. One is a direct bus route from Manila to Bontoc via Coda Lines Corporation. Bus leaves at 8PM daily in their Legarda Terminal. Another option is to take an Ohayami Bus or Dangwa Transit to Banaue and then take a jeepney to Bontoc then Sagada. You may also travel via Baguio and take a GL Liner or Lizardo Transit from Baguio to Sagada. GL Bus leaves Baguio four times daily starting at 6AM and last trip is at 1PM. Lizardo trans on the other hand leaves Baguio at 9:15AM. Fare is P220.00. What summer wouldn’t be complete without a visit to the beach? As far as beach goes, Boracay is king. You can try out literally everything under the sun from sunbathing to diving, to jetskiing, to parasailing, to mountain climbing. When you get tired of it all, you can always get a massage by the beach. 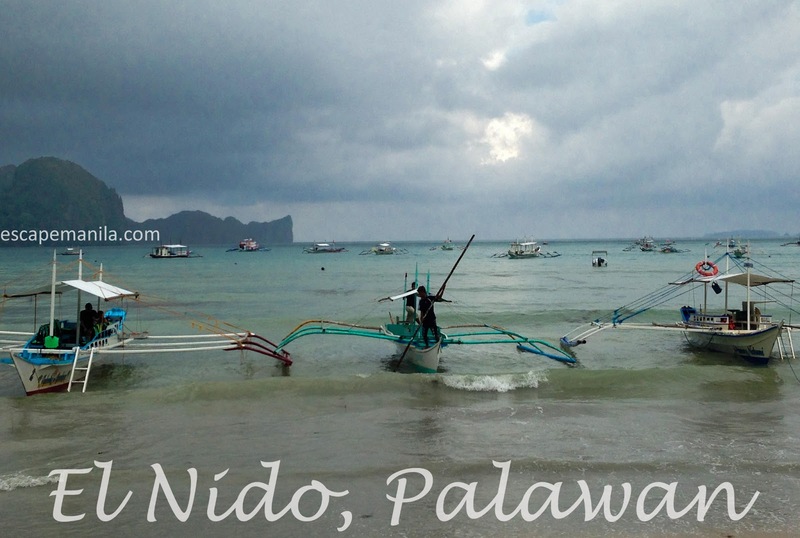 El Nido is in itself heaven on earth, with its glittering waters and limestone islands that seem to float as if by magic. Choose your summer base among its many islands then ride your boat to the Big Lagoon where you might share a reef with a sea turtle. 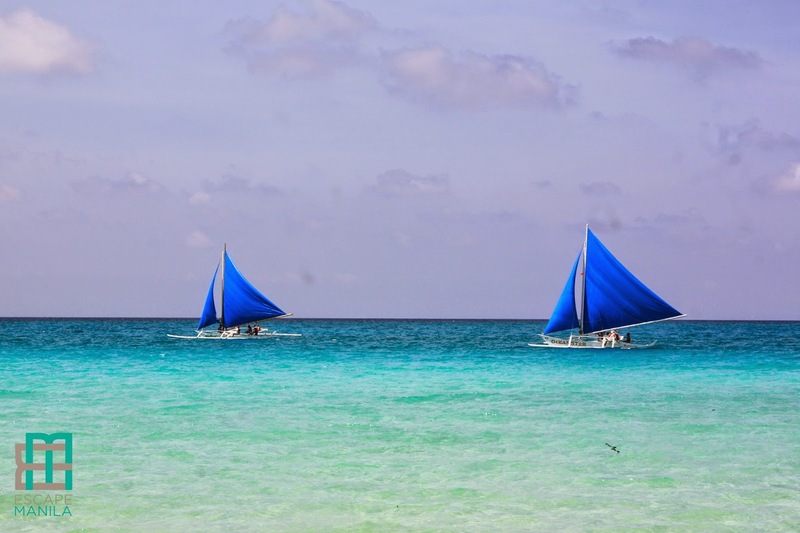 Bantayan is a picturesque island off mainland Cebu. It’s a great choice if you’re looking to satisfy your hunger for history along with your craving for the beach. Start off your day with a dive in the reefs in the morning, then head off to the heritage sites in the afternoon to end your day. 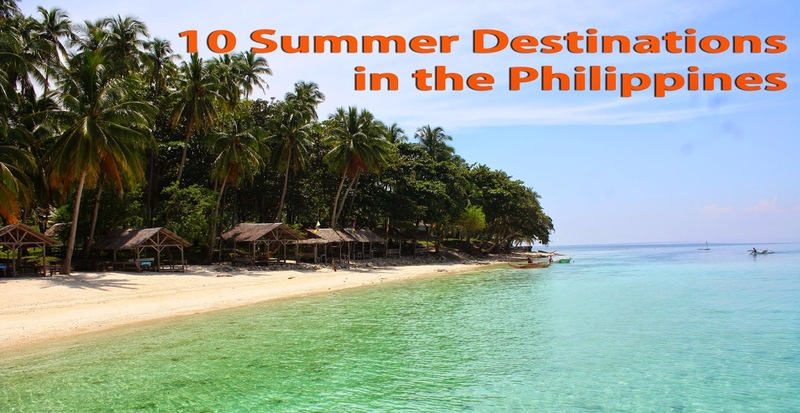 From climbing the highest peaks of Mount Apo to diving the deep waters of Samal Island, Davao offers every summer activity imaginable. Drop by for a visit to the kings of wildlife, the Philippine Eagle, in its home base in the Philippine Eagle Center, and Pangil, the largest crocodile in the Crocodile Park. 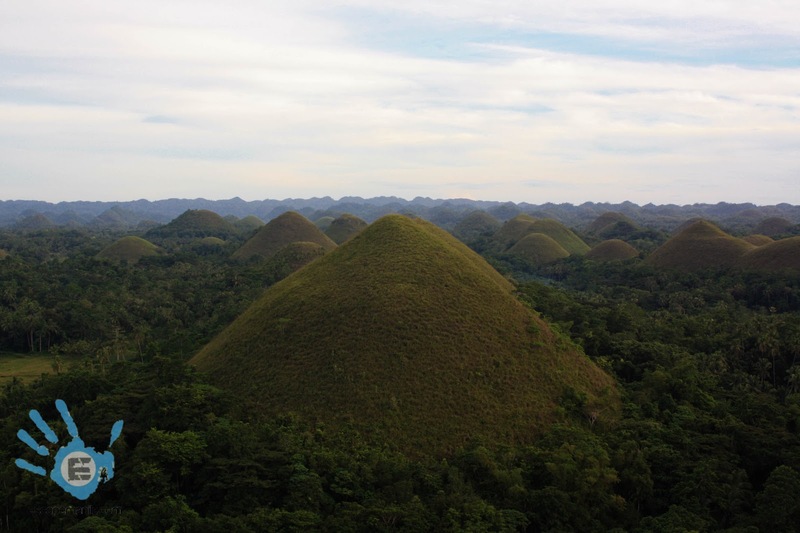 When you talk about Bohol, you’ll immediately think Tarsier, Chocolate Hills, and the Loboc River Cruise. 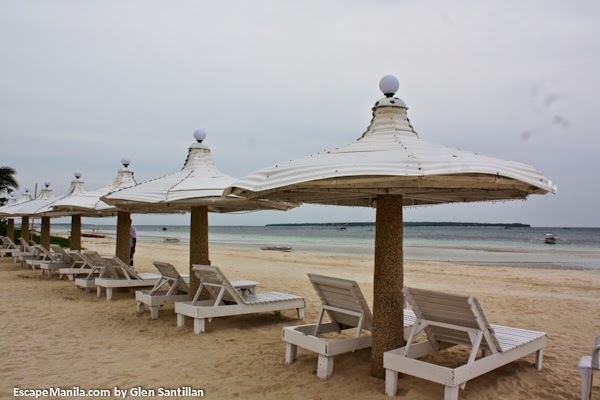 But Bohol is also home to up and coming Panglao Beach, which has garnered a following of its own. Its waters are clear, its beaches are great, and the food is good, too. Enchanting doesn’t begin to describe Lake Sebu in South Cotabato, with its unspoilt lakes, rivers, and waterfalls. Ride a boat around the lake and visit the seven waterfalls, or hike up to the virgin forest if you’re feeling active. Don’t forget to immerse yourself in the T’boli culture at the SIKAT Cultural Center. From the deepest south we go north to Pagudpud in Ilocos Norte. 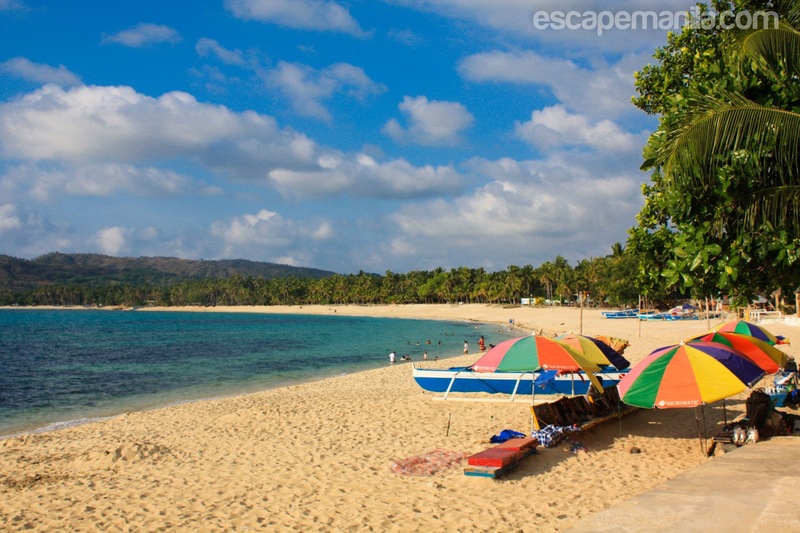 Not only it is popular for its beaches, Pagudpud also has cultural environmental sights. Drive around to see Cape Bojeador, the Bangui Windmills, Kapurpurawan Rock formation, and the scenic route of Patapat Viaduct. Brace yourselves, surfing junkies, because Siargao is the place to be if you want to catch a wave. But it’s not only the waves that define Siargao, there are also dive sites and tidal pools around that you can explore. Try the shallow waters and rock formations in Magpupungko for starters. We hope these got you excited for your summer getaway. Ready your bags and your selfie sticks, because you’ll want to remember every moment of this summer.